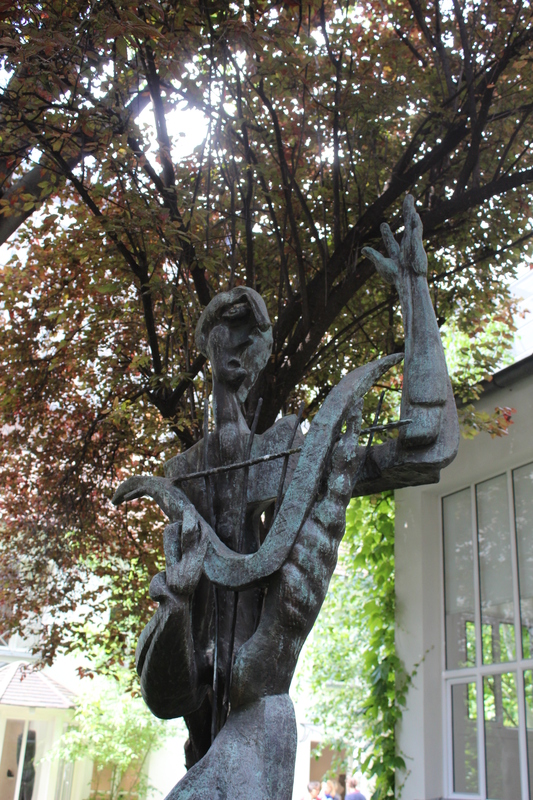 The Museum of Antoine Bourdelle is located in the Montparnasse area. 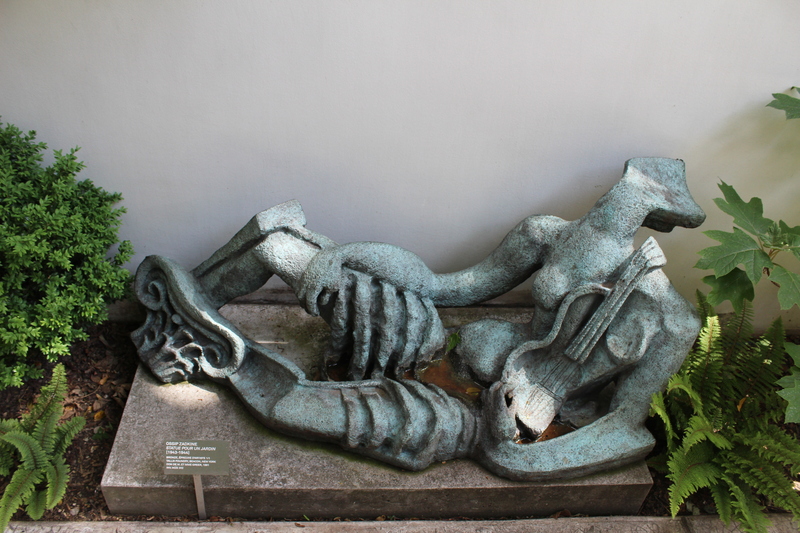 His former studio and a collection of art was left to the City of Paris after his death. The museum was his studio from 1885 until 1929. 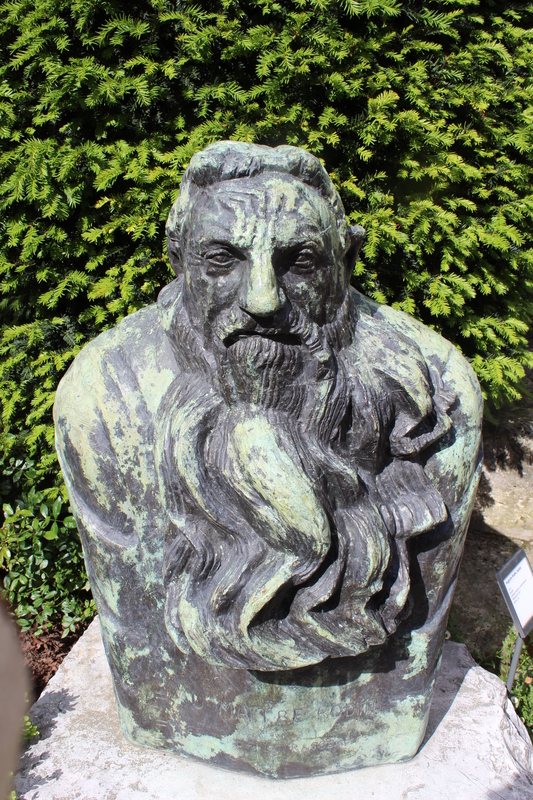 Bourdelle was a one of the former students of the sculptor Rodin. Like his teacher he wanted to have a museum to commemorate his work. The museum consists of various parts. Beyond the entry hall one enters a beautiful sculpture garden. I am a confessed museum freak. 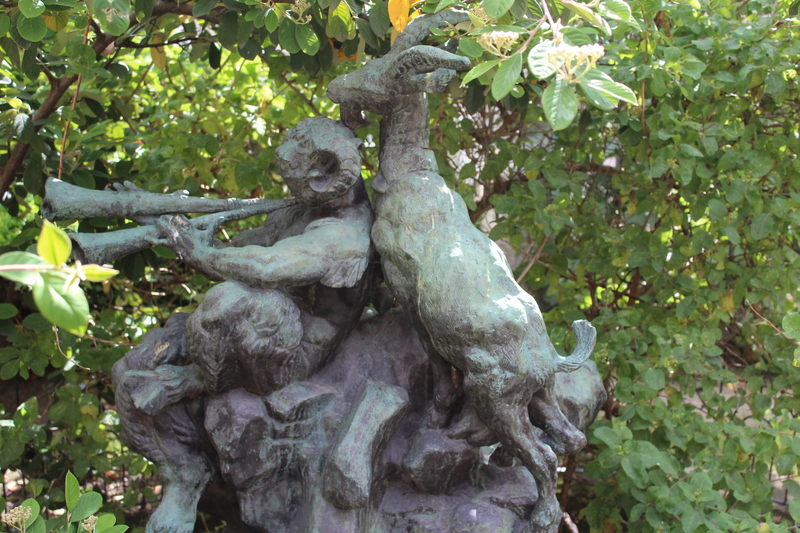 I prefer going to small art museums as they are far more accessible than huge museums like the Louvre. The smaller museums usually represents only one artist at a time. That allows you to get a grip on the art of a specific artist and help you to see how his style progressed over the years. Usually unfinished art works is on display as well witch gives insight in how the thought process af an artist work as well. 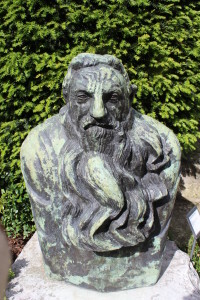 Ossip Zatkine Worked in his studio close to the Luxemburg gardens. The house and studio was turned into a studio by Zatkine’s wife, Valintine Prax. Sculptures from her personal collection as well as purchases later on fill the museum. The plain white interior of the building is a perfect backdrop for the artworks. 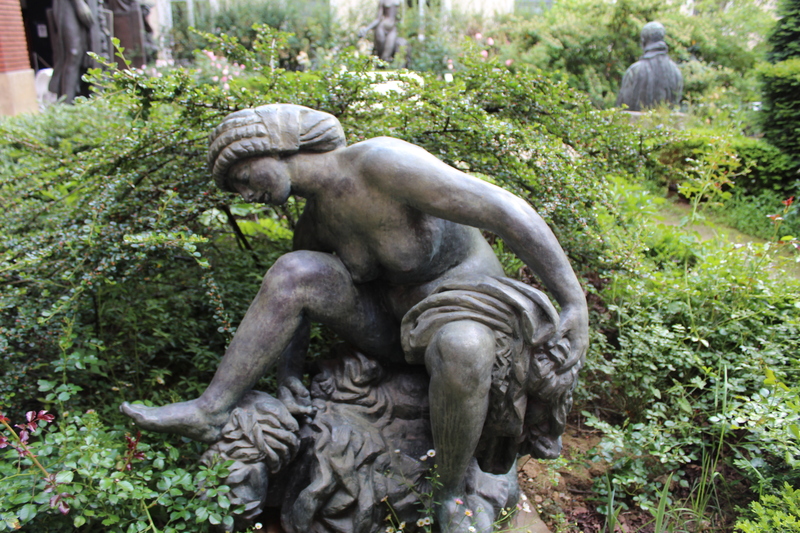 The garden also exhibits a set of beautiful sculptures. 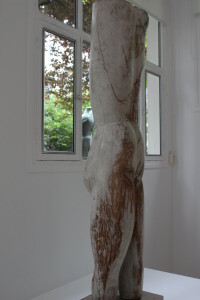 Wood sculpture in the former studio of the artist.